Paris Signs? We've Got Your Sign In Poster Format! 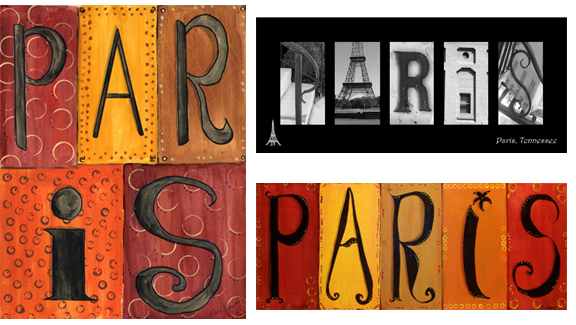 My Paris signs are now available as POSTER PRINTS! They are printed on 185gsm semi-gloss poster paper and come in 3 sizes. They all have a 5mm white border so you can frame them or just tack them to the wall. And they have poster pricing! The rectangle one at top left is only $18.14 for a 16.4" x 21" small, a considerable savings over photographic or fine art prints. The horizontal ones like the black one in the top right corner also start at $18.14 for a 23.2" x 7.7". 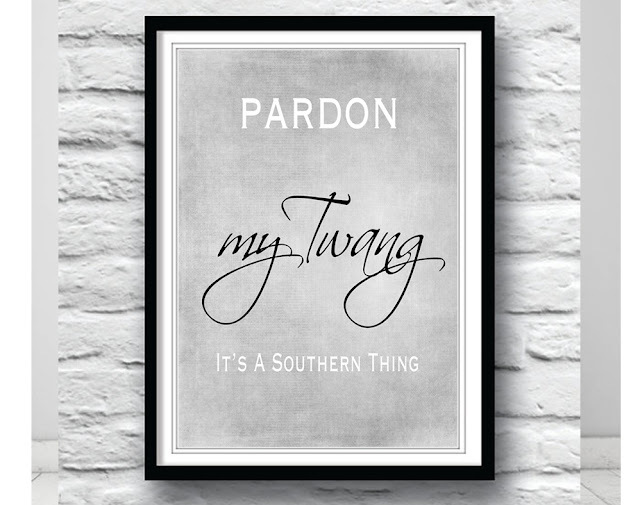 Paris signs are also available imprinted on t-shirts, tote bags, pillows, scarves and a variety of other types of clothing and home decor. Just a few pairs shown here. Please visit my Etsy shop to see more.